Marvel Preview: Captain America #7 – AiPT! 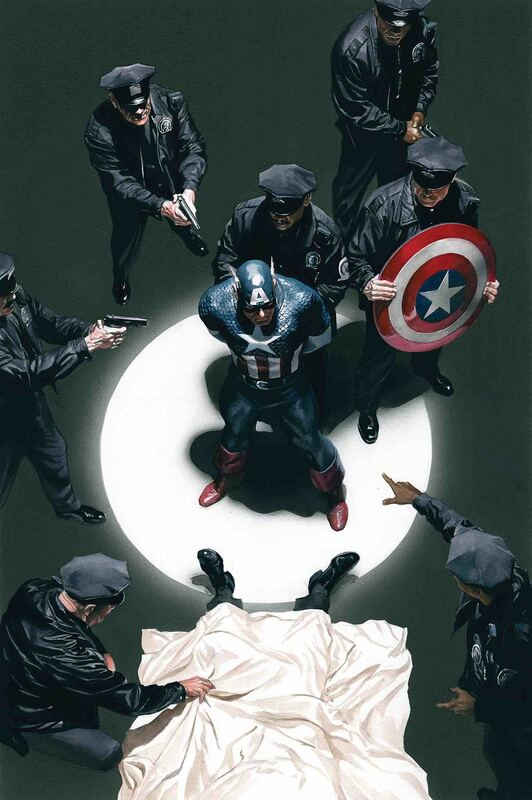 Captain America – wanted for murder! And the victim is a familiar face in the Marvel Universe! How? Why? You’ll have to read to find out!